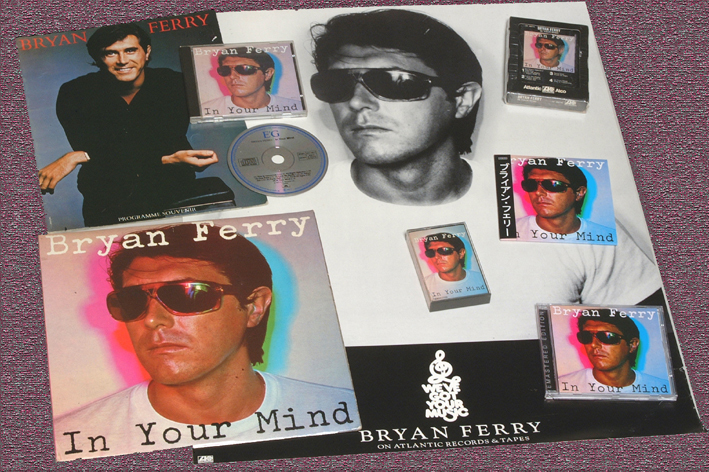 The 4th Bryan Ferry solo album and the first to be entirely original songs. The album reached number 5 in 1977 with the singles This Is Tomorrow reaching number 9 and Tokyo Joe peaking at 15. Phil Manzanera Guitar, Ann O'Dell Piano & Keyboards, Chris Spedding Guitar, John Wetton Bass, Paul Thompson Drums, Mel Collins Sax, Martin Drover Trumpet, Chris Mercer Sax, Dyan Birch, Vocals, Frank Collins Vocals & Paddie McHugh Vocals. She's Leaving Home This song was the b-side to the Tokyo Joe single.